Leacy Classics is on the acquisition trail again after announcing the purchase of the Milton Keynes-based London Taxi Group. The Birmingham firm, which only sealed a deal to buy Mini specialist Min-Its two weeks ago, will now be able to move into a new market supplying parts around the globe for use in repairing the iconic London taxis. It now has access to a 6000-strong parts range for multiple marques and models of the cabs and – for the first time – will be opening up these products online to make ordering quicker and more efficient. As part of the acquisition, Leacy has also purchased a fleet of 21 taxis that are ready to be lovingly restored…the earliest one dating back to a 1950s Marque 7 Beardmore model. “We are delighted with the purchase. It represents a strategic move into a growing international sector and will diversify our current offering,” explained CEO David Keene. 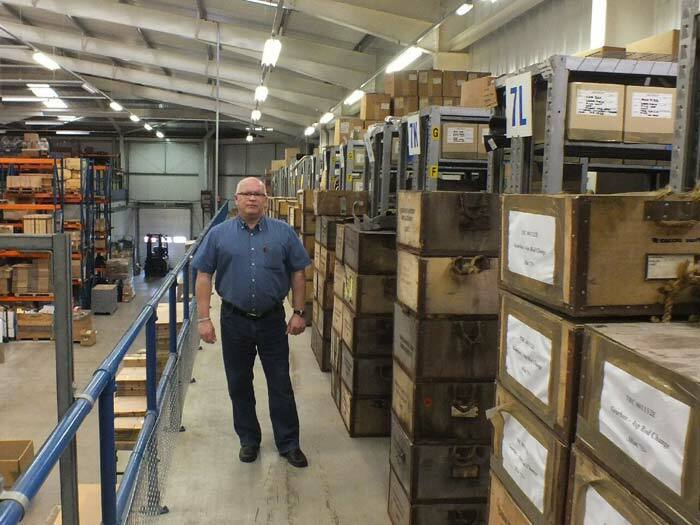 Established more than 35 years ago in a small unit in the West Midlands, Leacy Classics has grown into one of the UK’s premier sources for classic car parts. 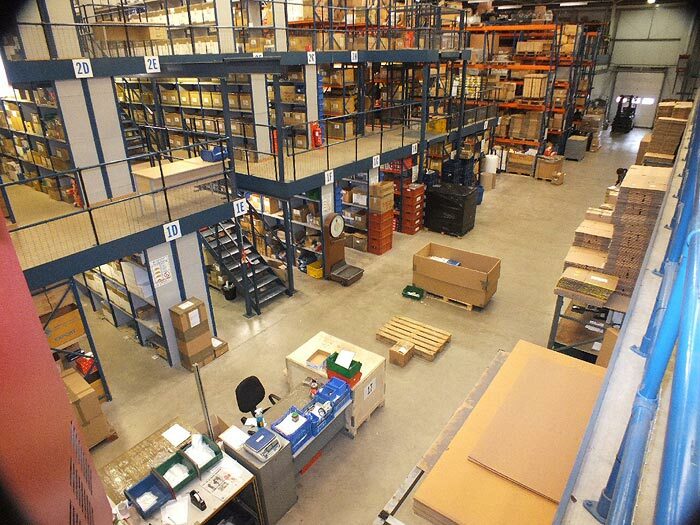 A reputation for customer service, an extensive range of products and quick delivery has seen it double its turnover following the acquisition by the present owners in 2011. Many of the high quality British sports car spares it stocks are manufactured exclusively for the company using original tooling it has purchased over the last 35 years, whilst its fully equipped workshop can cater for general maintenance through to full restorations. David concluded: “We have ambitious plans to hit £10m by 2018 and the acquisition of strong businesses like London Taxi Group will complement our organic growth. For more information, please visit www.leacyclassics.com or telephone 0121 356 3003. 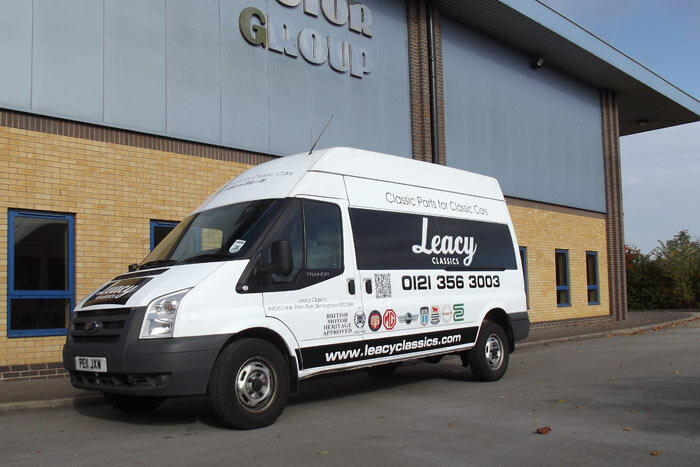 Birmingham-based Leacy Classics has completed the acquisition of a local mini classic parts specialist as part of a three-year expansion plan that will deliver £10m turnover and twenty new jobs. The company, a market leader in the classic car parts industry, will use the purchase of Min-its to expand its range to over 50,000 parts, including an enhanced selection of 5000 Mini spares and high performance engine components. All jobs will be safeguarded as part of the deal, which will create a complete one-stop shop for enthusiasts and individuals looking to maintain or restore cars manufactured by MG, Triumph, Morris Minor, Jaguar and Land Rover. "The acquisition of Min-its gives us the opportunity to expand the range of classic and high performance Mini parts to our retail and trade customer base,” explained David Keene, CEO of Leacy Classics. He went on to comment: “There is a real resurgence of interest in the marketplace, with lower insurance rates than most modern cars and rapidly appreciating values, making classic vehicles the next big investment for many people. David concluded: “The acquisition of Min-its is part of a three year growth plan that will look at increasing turnover to £10m and potentially looking at increase our international business even further…currently 50% of our orders are overseas. Rich Weaver has been a regular at Leacy Classics for quite some time. His project - a rare Black Tulip MG Midget with a yellow ochre interior. His father was the original owner and after many years of looking for a similar car, he found the original vehicle and lovingly restored it to its former glory. We are proud to have helped Rich source the majority of the parts he needed for this restoration and the car has even been featured in Classics Monthly July edition. Here is the full story. Leacy Classics are pleased to announce that we now have in stock some exclusive Jaguar Fuel Gauges. 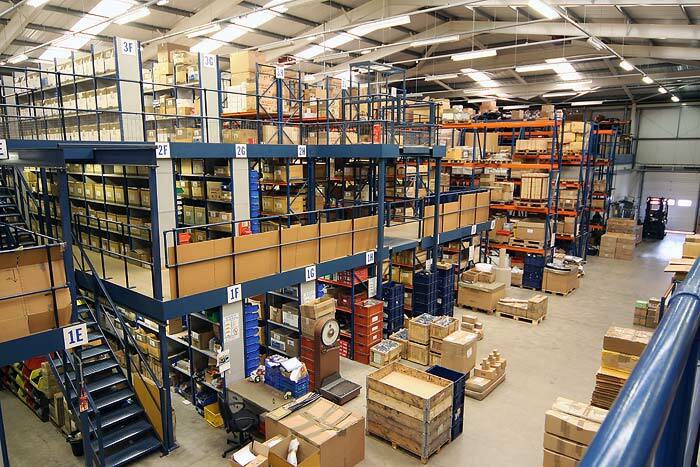 Original stock has not been available since the 1980s & waiting times for reconditioned items could be as long as 6 months. We now have the solution in the form of durable, accurately designed gauges based on modern Smiths movements. Gauges are back lit with clear illumination using a modern capless 2.2w bulb. Silicone bulb covers can now be used, which change illumination to green or blue light, meaning each gauge can cover all of its variants. Oil pressure gauges come with a new sender which is more reliable than the original Jaguar unit (current stock is for negative earth but positive earth is available to special order). Leacy Classics has just launched an exciting new venture at their Aston headquarters. Not only can you buy all the parts for your classic on site, you can also get them fitted at the same time! Using their extensive purpose-built workshop facility, Leacy Classics customers now have the opportunity to book their classic in for a little tlc with our highly qualified resident mechanic Jason, who can bring your pride and joy back to life. 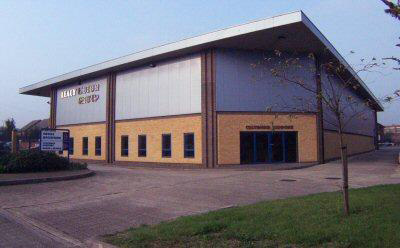 The facility contains six vehicle ramps and on-site equipment for all your classic car needs whether mechanical, electrical, engine, bodywork or repairs. Due to our extensive range of quality parts always in stock in our warehouse, the restoration of your classic will be quicker and cheaper. We cover anything from repairs and maintenance right through to part/full restorations, including a full interior trimming service. For restoration work we will even photograph your car at every stage and provide you with a CD at the end of the project to take home. We offer free estimates with no obligation and all work completed will come with a 12 month warranty. 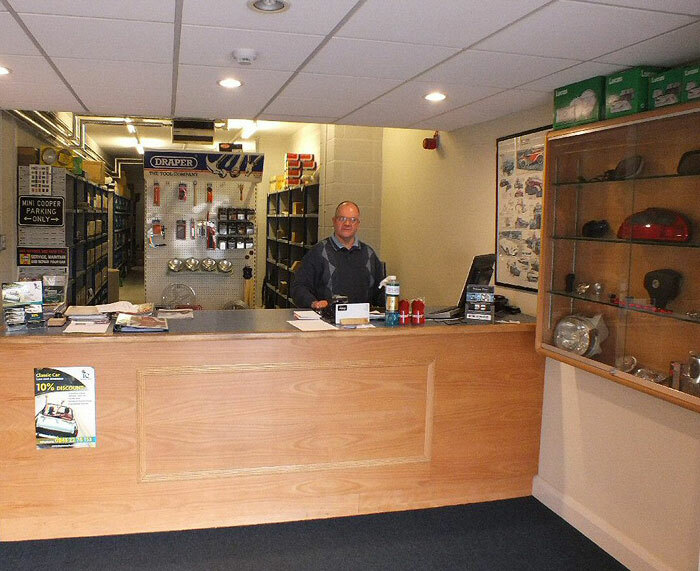 You can expect a rapid, reliable & quality service from one of the best known classic car parts specialists. Enquire about your car now on 0121 356 3003 for more information or email: enquiries@leacyclassics.com. Leacy Classics is excited to announce the launch of their Facebook competition in association with Classics Monthly and Mini Magazine. It starts on Monday 23rd September for two weeks so get ready to enter! Visit Classics Monthly or Mini Magazine Facebook pages and you can enter the competition by answering the question and then "Like" our Facebook page at https://www.facebook.com/LeacyClassics. You will have a chance of winning two great prizes. The first is a free day hire of a beautiful classic English car from Revival Cars (www.revivalcars.com) and also £200 voucher to spend on the Leacy Classics website! Check out our exciting Facebook and Twitter pages now to enter the competition and soon you and a friend could be spending the day driving in the English countryside in a classic car and enjoying £200 worth of free car parts and accessories! See our Facebook page for more details and good luck. MG Metro cup campaigner Oli Hood has teamed up with Leacy Classics for his assault on the 2013 Drayton Manor Park Metro Cup championship. Oli achieved 3rd in his class and 5th overall last year, which was only his second racing season. 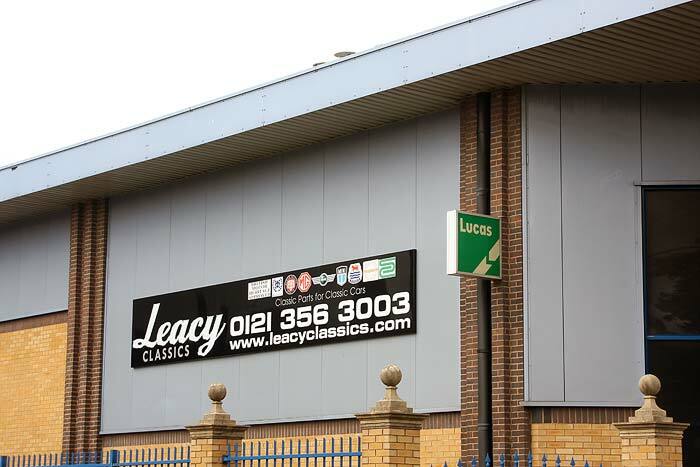 Leacy Classics are a major supplier of parts for British Classic cars and are based in Aston, Birmingham. They pride themselves on supplying high quality genuine parts to keep your classic running in perfect order. 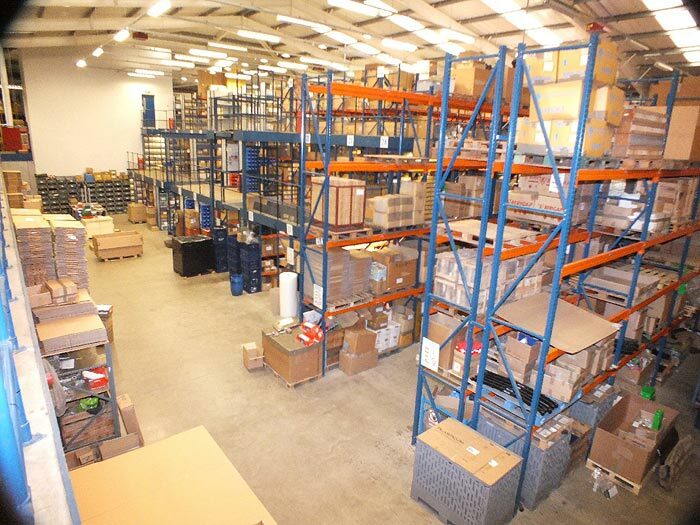 With a vast range of products in their purpose built facility they currently supply Oli with everything he needs to keep his engine in racing condition. Oli is the 3rd generation in his family to race cars. His grandfather , Norman, raced a vintage Bentley over 44 years ago and Oli’s father, Tim, also raced a Jaguar special nearly a decade ago and has passed the racing bug over to Oli. The next racing date for the championship will be at Donnington Park on 7th April 2013. Leacy Classics, the classic car parts specialist, are pleased to announce the launch of their new loyalty card scheme. The laminated Leacy Classics branded card is valid for any customer who visits the on-site shop at Aston Lane, Birmingham and spends over £50. The 10% discount loyalty card can be used on their next purchase in-store. Each customer will receive a uniquely numbered card for future use*. Birmingham based Leacy MG, a leading supplier of classic car components, has recently been acquired by Hicorp95 Ltd with equity funding provided by Cedar Invest and additional financial support from NatWest.